Our apart is only 50 meters away from sea. All 25 rooms are air conditioned and have telephone. For your precious belongings, we have safes. For your children, we have kinder garden and children swimming pool. With its pool bar, pool, breakfast lounge and restaurant, the apartment hotel is offering you a peacefull, remarkable and joyfull stay. 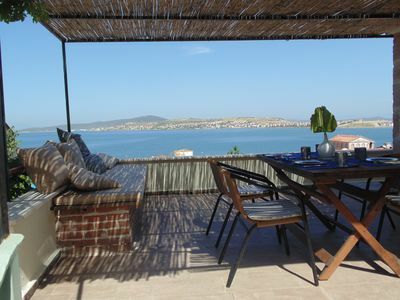 Are you looking for a charming, joyfull vacation, feeling like you are at home for your peace of mind? We are inviting you to Turunc, the heavenly part of Marmaris, which has a blue flag beach that the whole world is getting jealous. 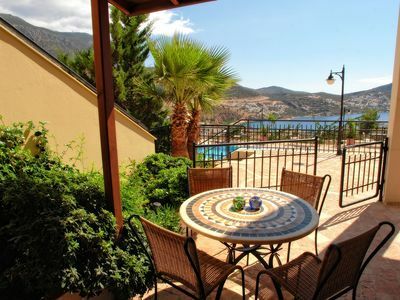 Your home in Turunc, is offering you the amusement, the comfort and the silence that you are looking for. 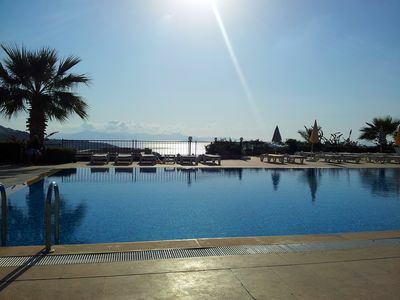 Turunc, with its blue flagged beach, is the proud of our lovely resort Marmaris. Turunc bay, at Bozburun which had been witnessed so many eras of history, is spotlighted with its regional identity and natural beauties. 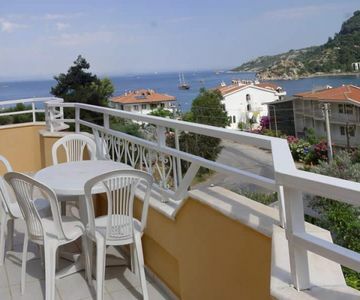 Turunc is a unique holiday resort with its clean beach, turquoise color pure sea and emarald green mountains. You can swim almost every month of the year at Turunc and the sea and weather temperature is hardly below 15 C. Turunc is a lovely holiday resort surrended by lots of places that are suitable for all kinds of water and nature sports. 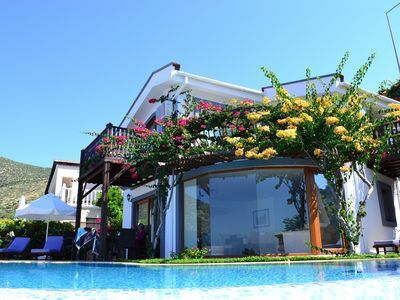 Villa With Private Pool, barbecue and Garden. Walking distance to the beach. 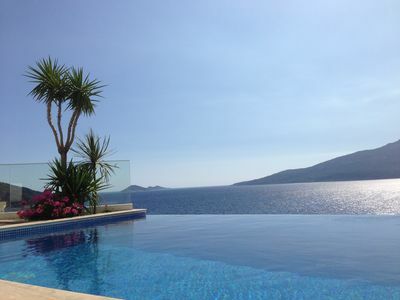 Stunning Luxury Villa, Superb Sea Views all rooms.